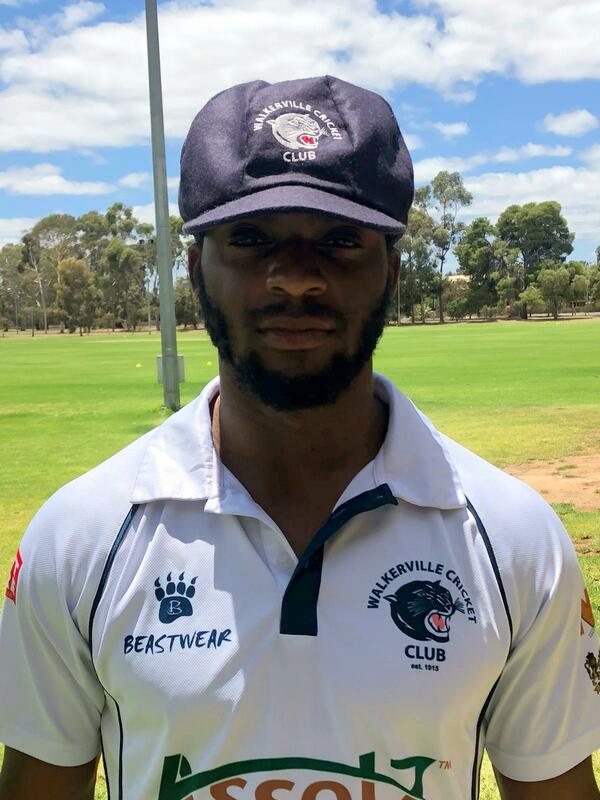 After put themselves in the driver seat in their Kookaburra Sports A1 Premier Grade Round 9 match against Port Districts Cricket Club at the Walkerville Oval on Day One, Kamau Leverock and his Walkerville Cricket Club teammates would win the match. Walkerville bowled Port Districts all out on Day One for 135, Walkerville would reply scoring 267 winning on a first Inning score of 132. In the Walkerville inning Scott Blackmore would top score with 102, he would face 255 balls hitting 12 fours, Leverock would score 15 off 11 deliveries hitting 1 six in his 24 minute stay at the crease.